An experienced trial lawyer, Lydia Sartain is a partner at Stewart, Melvin & Frost. Having served for nine years as district attorney of the Georgia Northeastern Judicial Circuit, she brings to private practice her background as an advocate for children, youth and families. She also has extensive experience in criminal law. Prior to her initial appointment as district attorney, Lydia was director of Georgia’s Children and Youth Coordinating Council under the leadership of Zell Miller. Lydia was appointed to serve on the State Board of Public Safety by Governor Roy Barnes in 1999. She is a past president of the Northeastern Bar Association. Named in 1998 by Georgia Trend as one of the state’s “Forty Under Forty” leaders, she also has served in the elected position of solicitor for the State Court of Hall County. She was named one of Georgia’s top trial lawyers in 2006. 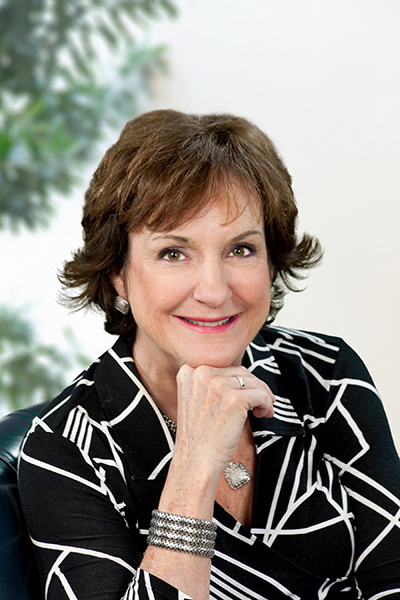 She is a founding member and past board chairman of Gainesville’s Edmondson-Telford Center for Children. She is a graduate of the Walter F. George School of Law at Mercer University.